GREAT LONG TERM REVENUE OPPORTUNITY. 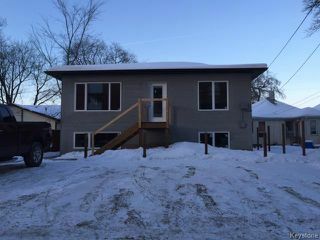 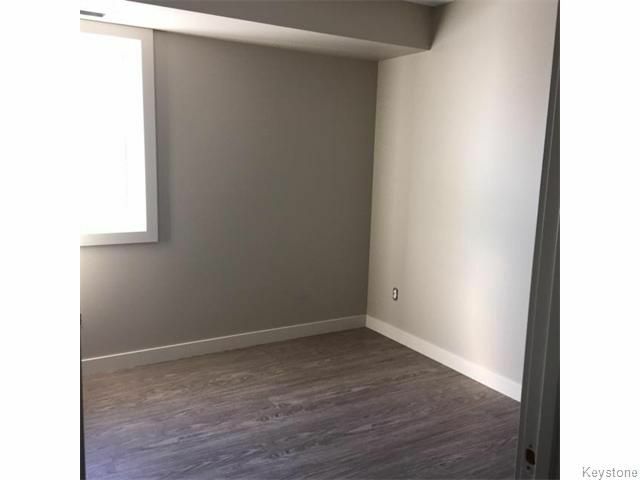 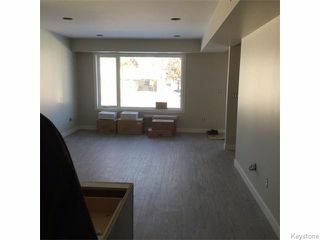 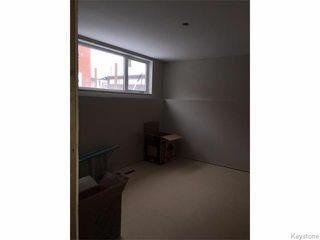 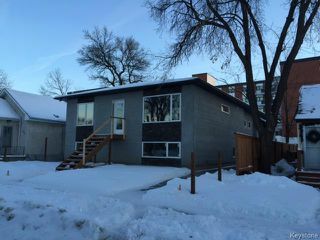 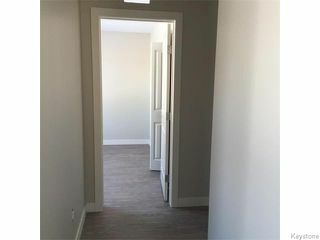 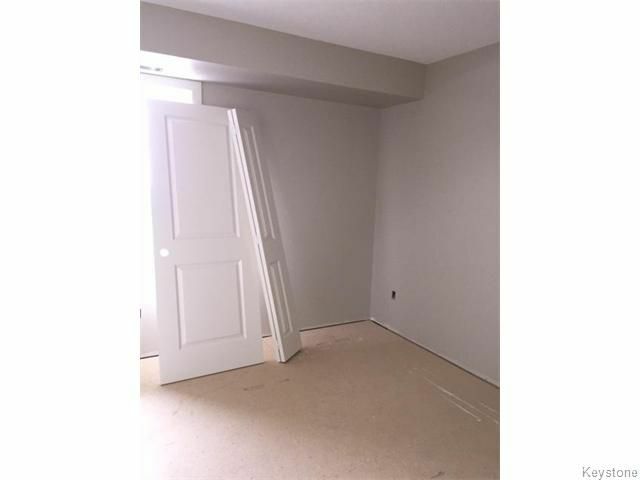 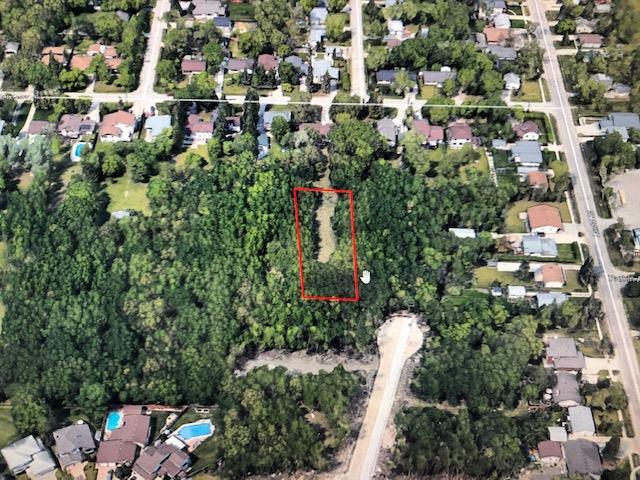 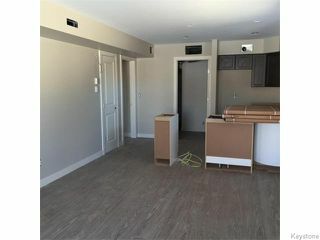 New 4-plex in a great rental area near St. Boniface Hosp. 2 - 3 BR suites 1100 sq. 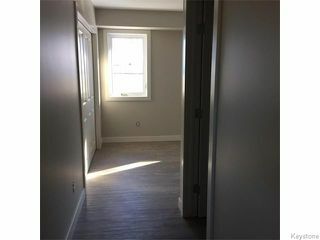 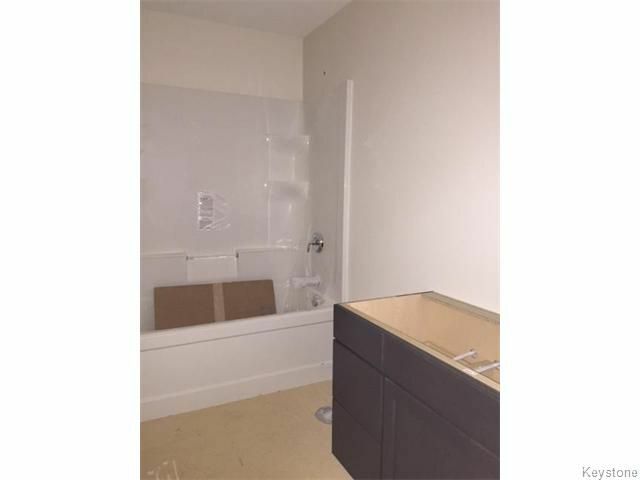 ft. w. 2 full baths and 2 - 2 BR suites 1135 sq. 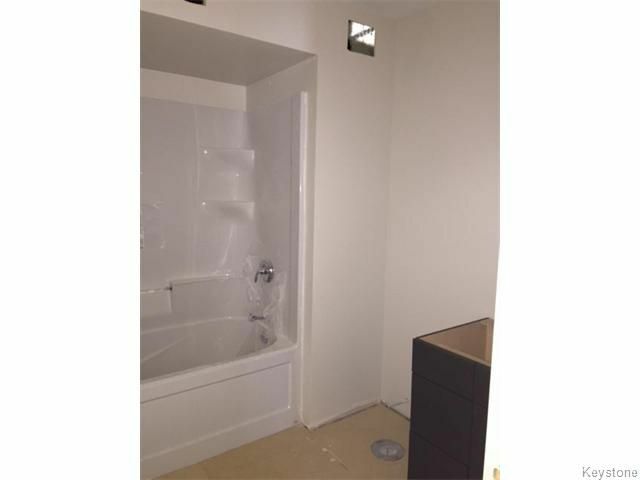 ft. w. 2 full baths. 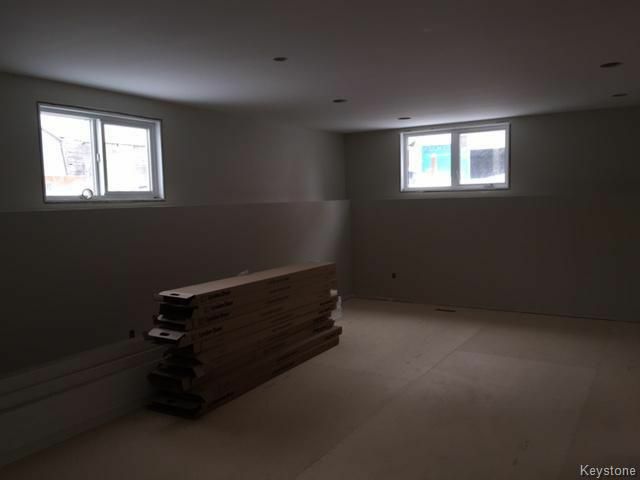 Structural wood floors in bsmt. 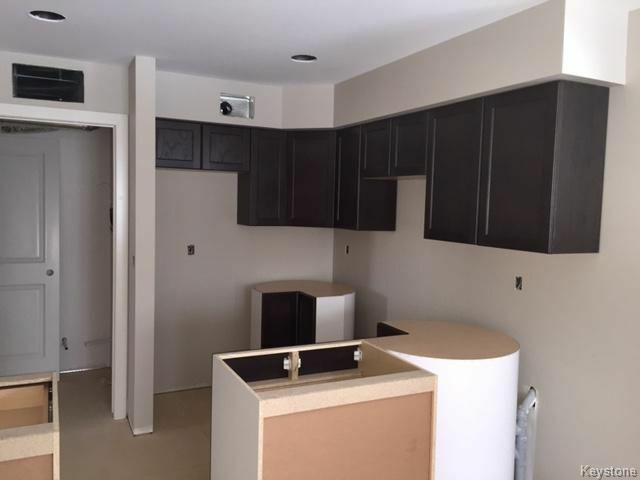 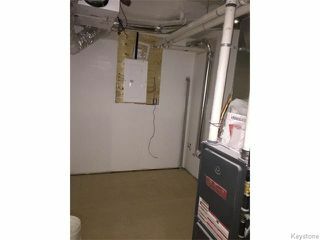 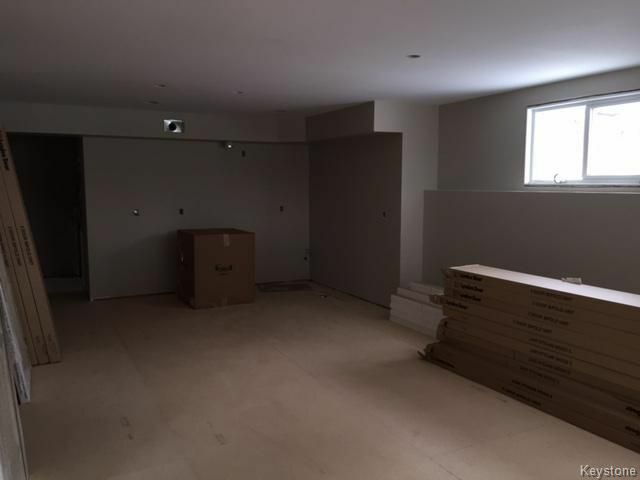 Good quality finishing including appliances. Central AC, In suite laundry, separate utilities.